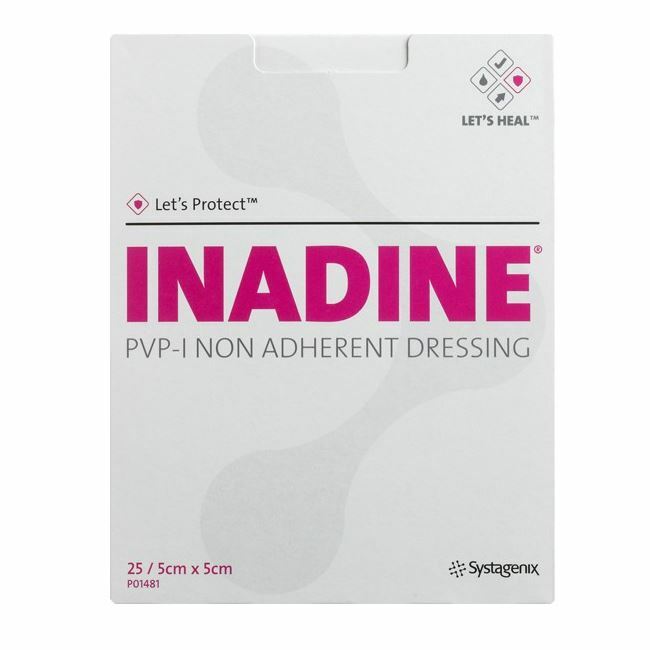 INADINE® PVP-I Non-Adherent Dressing consists of a low adherent knitted viscose fabric impregnated with a polyethylene glycol (PEG) base containing 10% Povidone Iodine; equivalent to 1.0% available iodine. 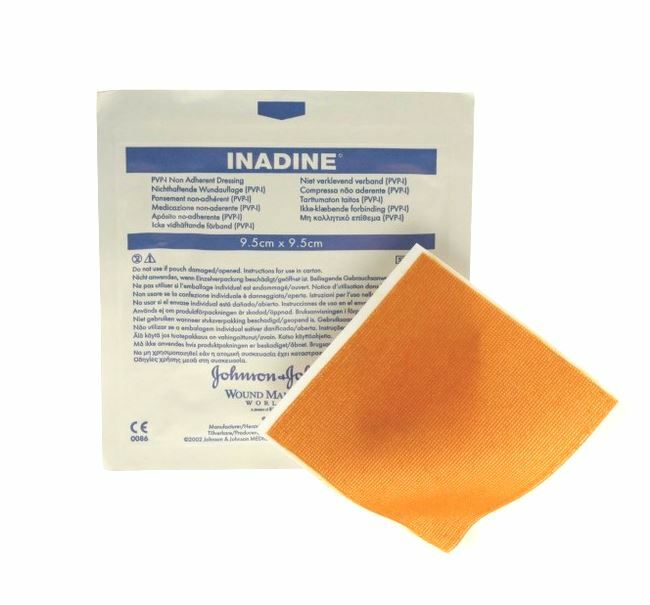 INADINE® dressings are designed to protect the wound, even if infected. 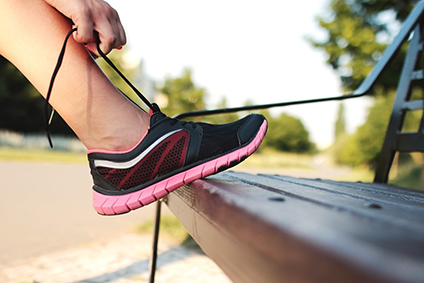 INADINE® is indicated for the management of ulcerative wounds and may also be used for the prevention of infection in minor burns and minor traumatic skin loss injuries. In a clinical study, 90% of patients reported no adherence to the wound bed and no pain at dressing change. Do not use if package is damaged. Do not reuse. Do not resterilize. Consult instructions for use.